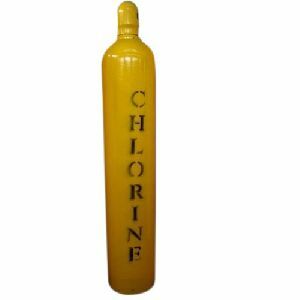 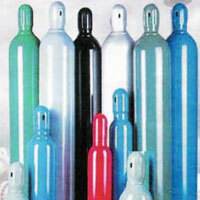 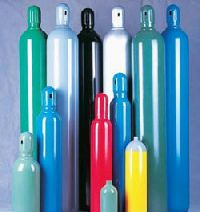 Disposable helium balloon gas cylinder which can fill latex balloons is perfect for adding colour and excitement to a celebration whether it be a birthday party or promotional event in the home or workplace. 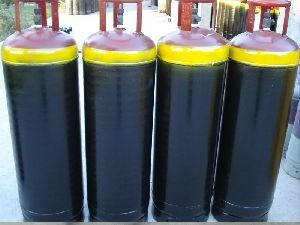 Forming gas is also used to regenerate catalysts in glove boxes and as an atmosphere for annealing processes. 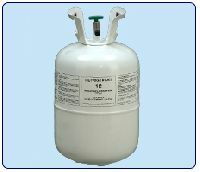 It is sometimes used as a reducing agent for low- and high-temperature soldering and brazing, to remove oxidation of the joint without the use of flux. 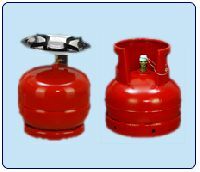 Quite often forming gas is used in furnaces during annealing or sintering for the thermal treatment of metals, because it reduces oxides on the metal surface. 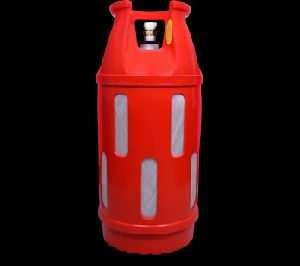 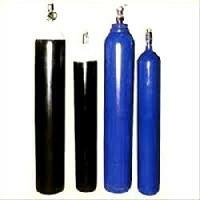 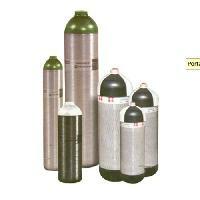 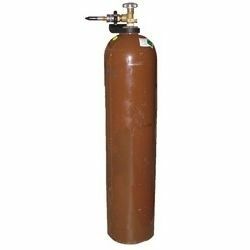 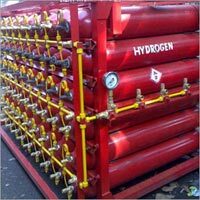 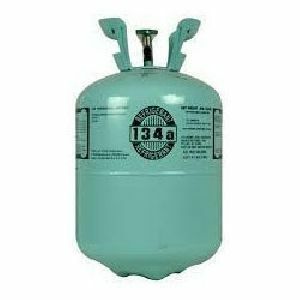 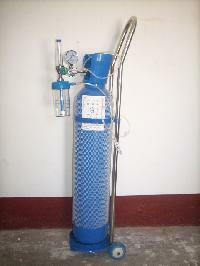 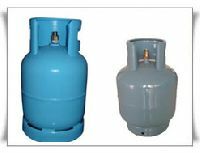 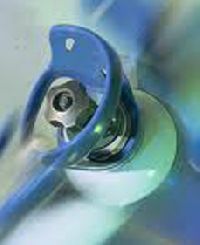 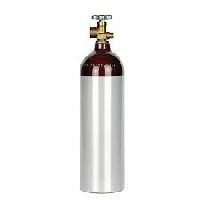 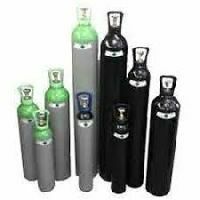 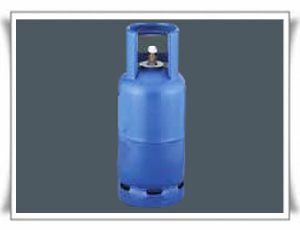 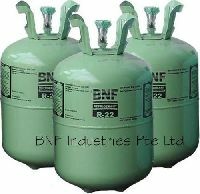 Supported by rich vendor base and determined efforts of our personnel, we are offering our clients a superior range of Helium Gases. 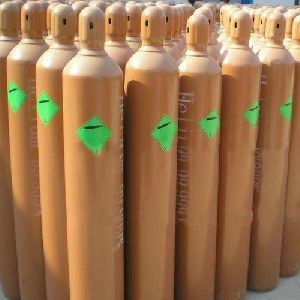 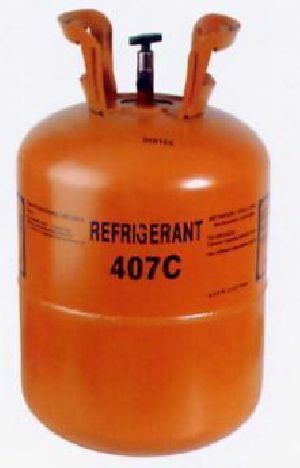 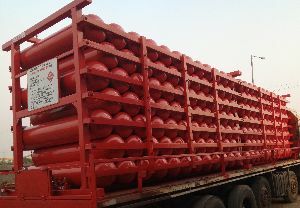 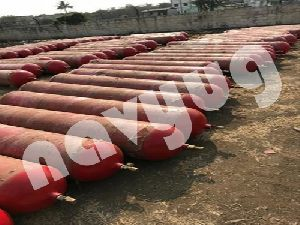 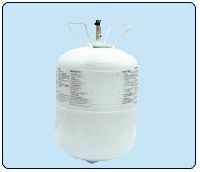 It is a colorless, tasteless and odorless gas that is used to purge hydrogen systems and works as a pressurizing agent for ground and flight fluid systems. 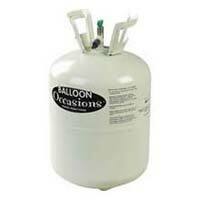 Our Helium Gases are also used in semiconductors, LCD panels and fiber optic wire. 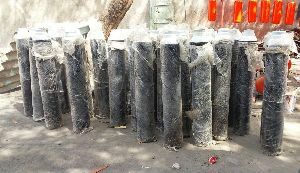 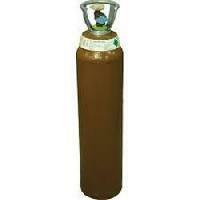 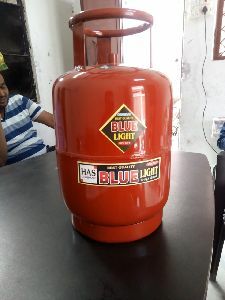 We offer this gas at pocket friendly price. 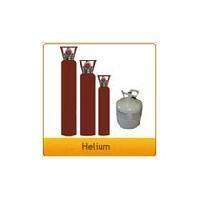 Helium is one of the basic chemical elements. 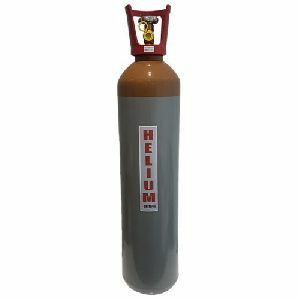 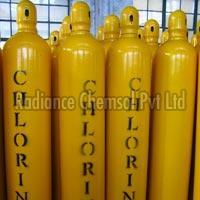 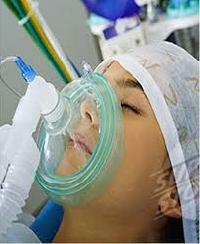 In its natural state, helium is a colorless gas known for its low density and low chemical reactivity. 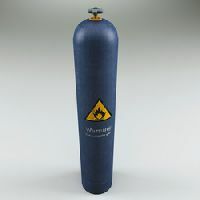 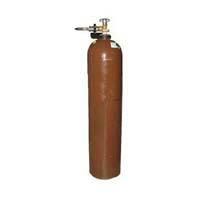 It is probably best known as a non-flammable substitute for hydrogen to provide the lift in blimps and balloons.